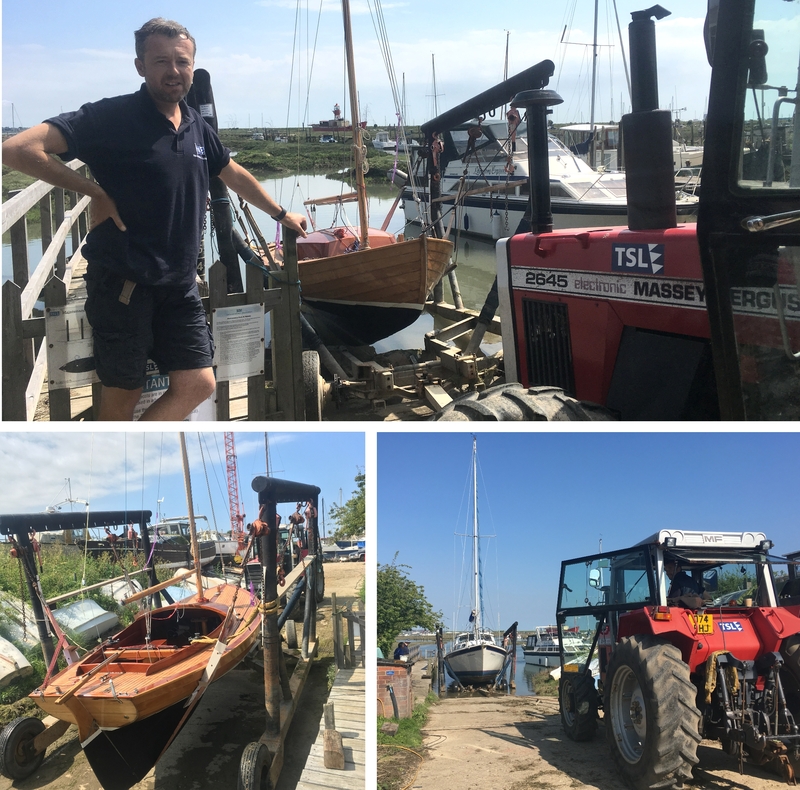 Situated at the mouth of the R. Blackwater, Essex, TSL’s natural marina provides yacht moorings, boat & mast lifts, winter storage and local access to associated services. Great for sailing too! Successful spring launches and into the summer boating! Just one of the restoration projects taking place in the yard was launched today. Framat, a 1944 Swedish J18, has been stripped and completely re-varnished ready for the summer. With the summer finally here, the last few boats are taking to the water. So far this year we have launched 50 yachts. For any more last minute launches contact Paul on 07521 318 155. We’re looking forward to a great summer on the water and seeing you all out there! 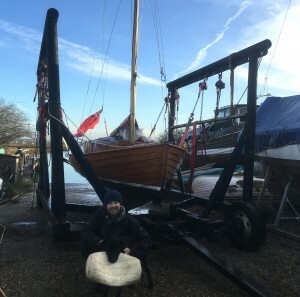 The yard is full and the season is fast approaching, but there’s still time for a pre-season haul out and pressure wash to make the most of your time on the water. Or, if you’re limited for time why not try our scrubbing posts? 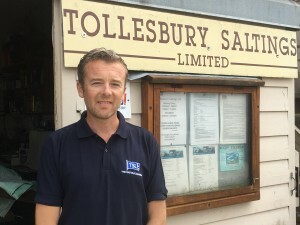 We are pleased to welcome Paul Frost to the team as Boatyard Manager. Paul has been working with us over the winter with our boat movements so many of you will have met him. Paul brings over 25 years experience of the marine industry and will be an asset to the team. He looks forward to meeting you – do pop in and say ‘Hello’. 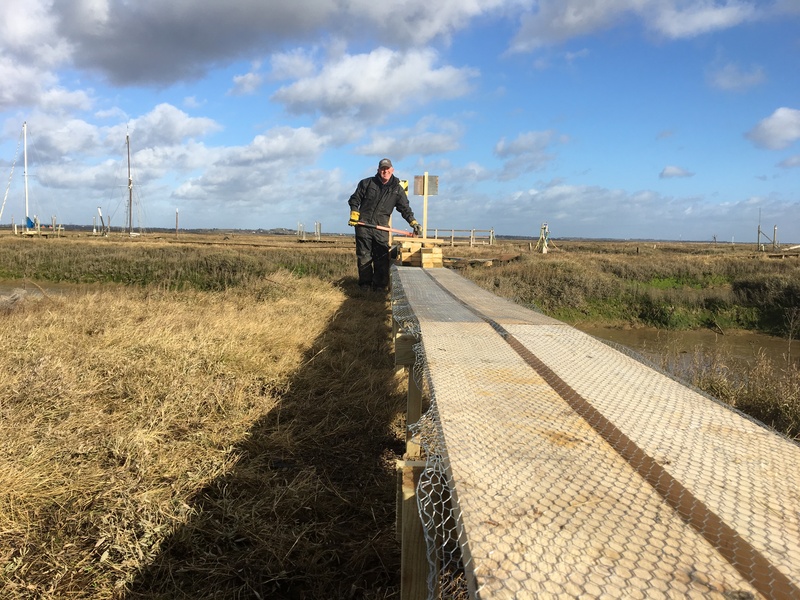 Storm Doris didn’t deter Doug from getting the boardwalks ready for the upcoming season this week. The 60mph winds simply keeping him cool as he replaced an old, uneven section of the walkway from the main bridge to the water tap, serving the red berths. Taking less than two days, the new boardwalk is now up and running. We are keen to keep the network of boards in good order, and ready for your boating pleasure. 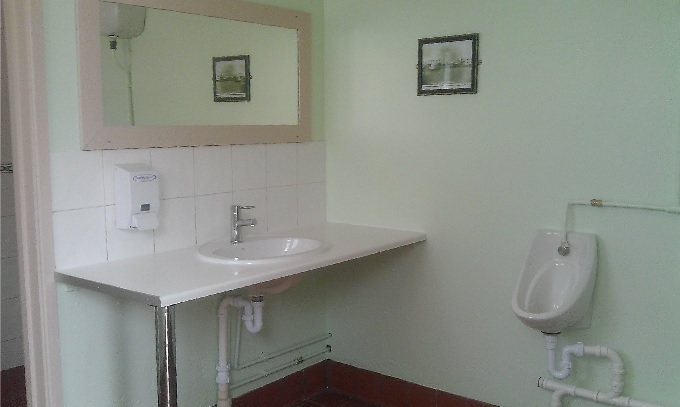 Come down to the Saltings to see the new improvements yourself! 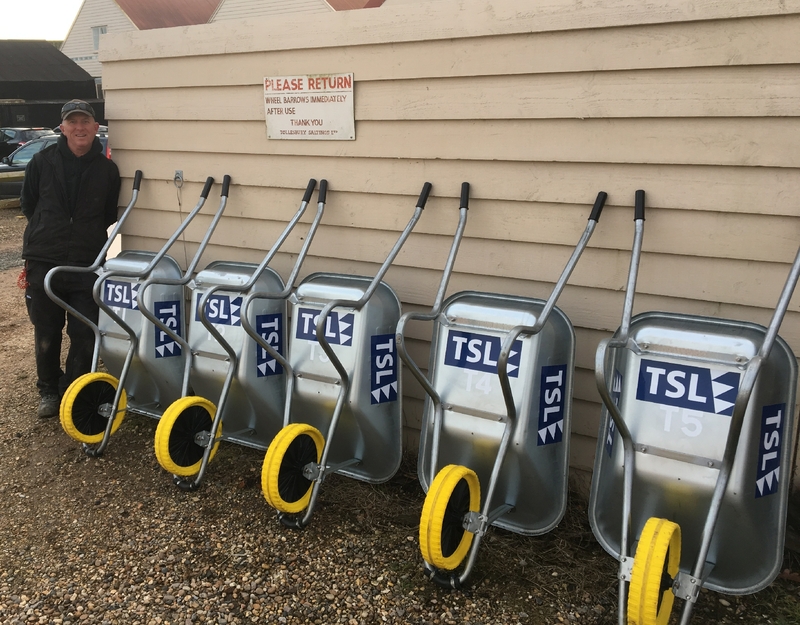 We’re getting ready for the 2017 sailing season, starting with a new intake of shiny wheelbarrows which are now in service and ready for use! 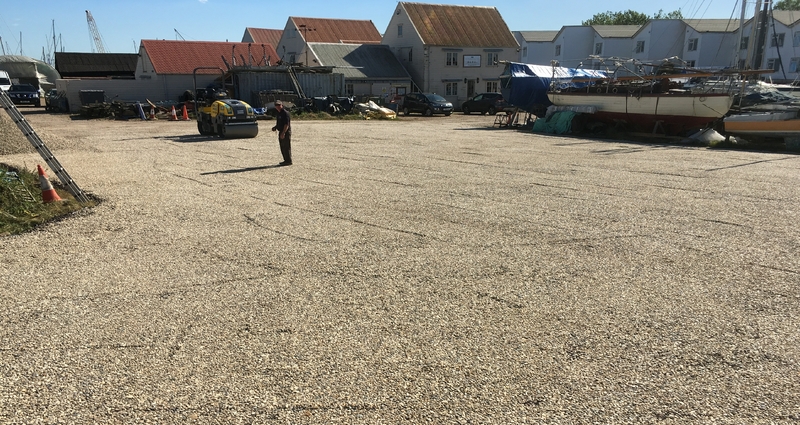 It was good to have a clear up this summer to ensure that we’re making the best of the space we have to benefit all out berthholders and other users of the site. Thanks to Ben Parmenter and number of local people who assisted us in getting things in good shape, ready for the winter. 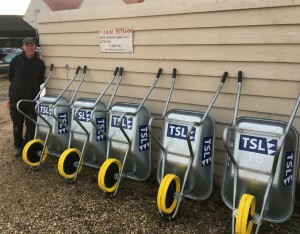 We have also been able to improve our recycling provisions on site. Doug is starting to prepare for the beginning of the season, with assistance from some of the FACT team. 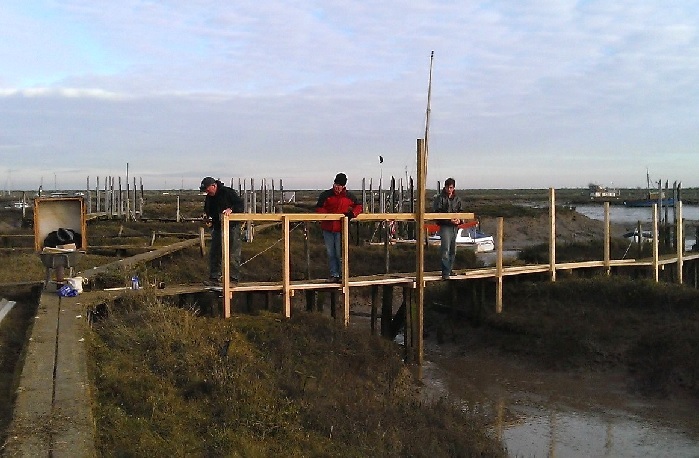 They are widening some of the board walks to provide better access to berths, upgrading handrails across bridges and erecting some new wooden handrails.